The global implications of the Boeing 737 MAX crisis are rippling across geopolitics, safety, certification, training, automation and airliner backlogs. Some 70 years ago, a sleek, shiny metal shape took to the skies over Britain - the de Havilland Comet - an aircraft that represented the future of air travel and the first commercial jet airliner. Yet, within two years of entering service in 1952 three Comets were lost in mysterious in-flight accidents, that resulted in the airliner being grounded. The cause was eventually found to be metal fatigue and the aircraft was redesigned and returned to service but the damage to the Comet’s reputation was done. This grounding saw a new rival emerge from across the Atlantic, the Boeing 707, which went on to immense commercial success that might well have once been the Comet's. The rest, as they say is history, with the Comet becoming an aeronautical cautionary tale about the dangers of pushing technology to its limits. Fast forward 70 years and another brand-new airliner that only entered service in 2017 is currently grounded after two mysterious crashes, one on 29 October 2018 with Lion Air, followed by another on 10 March 2019 with an Ethiopian Airlines flight – killing a total of 346 passengers and crew in these two accidents. Both involved aircraft that had just taken off and then a sudden, fatal dive into the sea or ground. In both cases, the speed of the impact meant there were no survivors. However, here the similarities break down. Unlike the dH Comet, the Boeing 737 MAX was not a new design, flying beyond the very limits of aviation knowledge. In fact, it was the opposite – a well-understood airliner that in one form or other has been flying for the past half-century. Indeed, with over 10,000 built, the 737 is THE most produced jet airliner in history and a workhorse of airlines around the world. Two fatal hull-losses of a nearly brand-new airliner within the space of four months is nearly unprecedented in this day and age. Boeing which, with the 707, helped invent the jet age, is an aerospace giant with a pedigree of over 100 years of engineering excellence and innovation. At the heart of these two accidents is something called the MCAS (Manoeuvring Control Assistance System), an obscure aerodynamic band-aid, introduced to automatically assist the pilots and prevent the aircraft from getting into a nose-high stall. 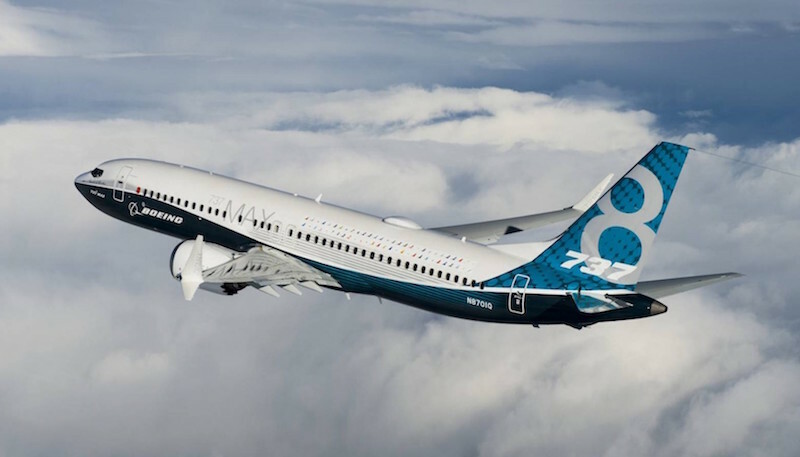 In designing the 737 MAX, Boeing encountered the challenge of how to fit the larger-diameter high-bypass CFM LEAP 1B engines and still maintain adequate clearance underneath the nacelles. The solution was to tweak the position of the engines – moving them very slightly forward and tilting them up by a very small amount. This, however, had the effect of increasing the natural tendency of any aircraft with underslung, podded engines to pitch up when power is added. The solution introduced was MCAS – which would monitor angle-of-attack sensors and apply extra downforce automatically via the horizontal stabiliser if it detected that the angle-of-attack was increasing towards a dangerous stall. 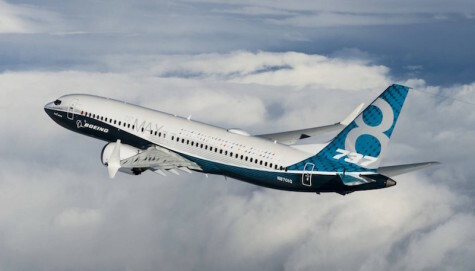 However, this system, designed to be an invisible helper to pilots and help keep the flying characteristics of the 737 MAX as close to the 737NG as possible (so much so that a 60minute iPad online course was certified as adequate for conversion) – has now itself turned out to be potentially an issue. Click here for the full story, on the RAeS website.